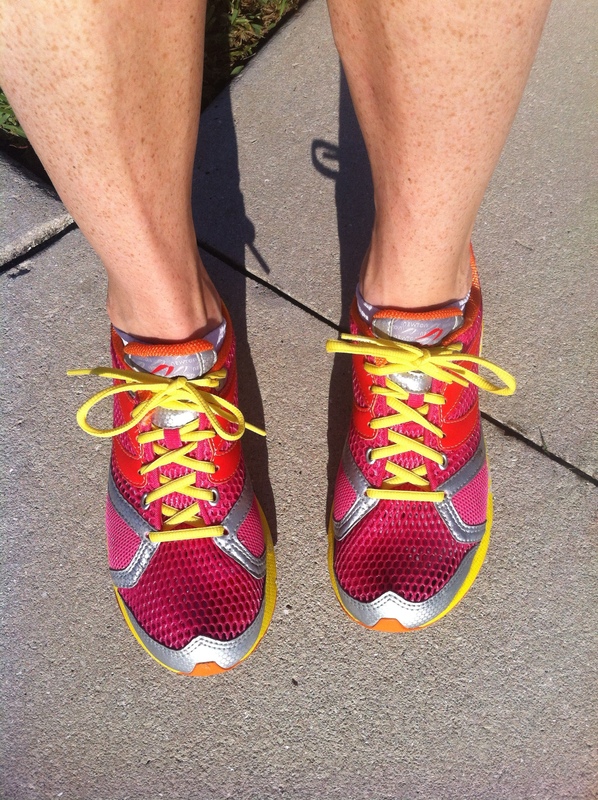 Had a great run this morning in my Easter egg-esque shoes followed by a coma inducing brunch. Happy Hoppy Easter! Shoes are cute – where are pictures of the brunch? Our family is all about the food . .. . . . . . . Happy Easter! I was going to take pictures but I ate it all too quickly. Prime rib and four cheese & pear tortellini were definite highlights! I hope you all are having a great day. Happy Easter!!! It was a fabulous brunch with incredible weather open aired!! !